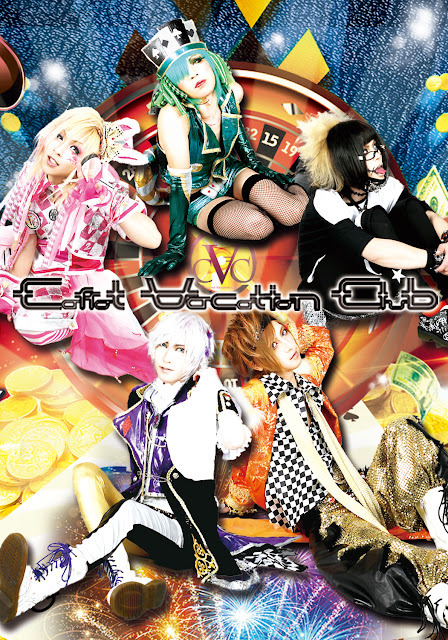 Carrot Vacation Club Disbanding | VKH Press – J-Rock & Visual Kei Coverage Worldwide! 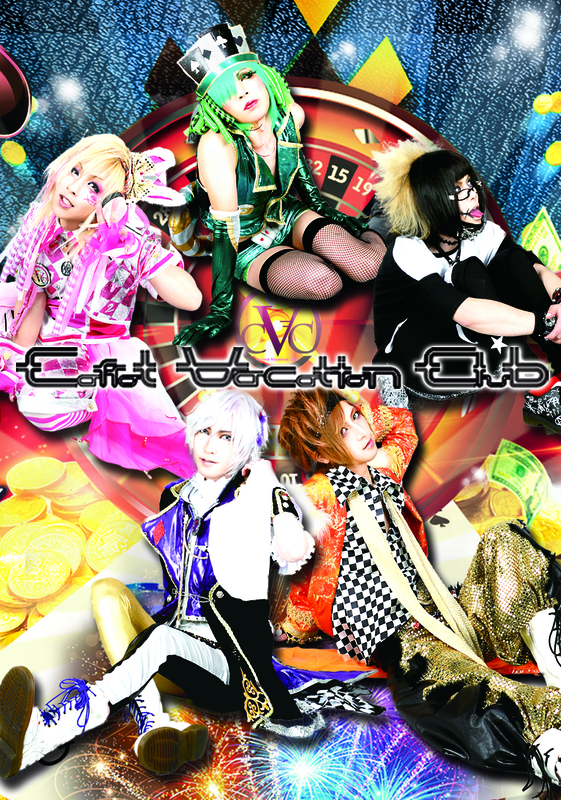 After their free one-man performance on February 18th at Live House Juza, the band will be disbanding. Especially because this announcement was very unexpected, they are sorry to all of their fans and thank them for their support. CVC have been active since 2012. They have two vocalists which is very rare for visual kei bands nowadays. Shame , they were pretty good. I wish them luck in the future, tho.